7 Groomsmen Gifts. 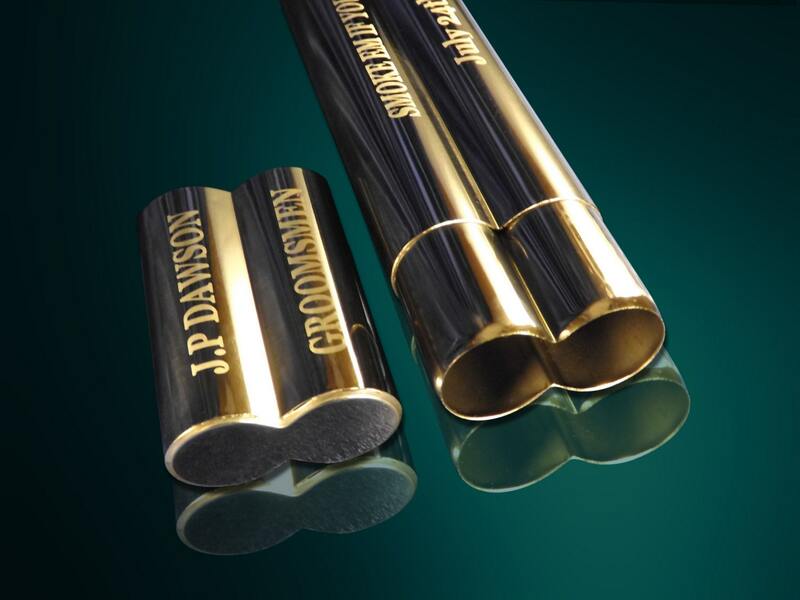 Personalized gift set of 7 cigar holders. 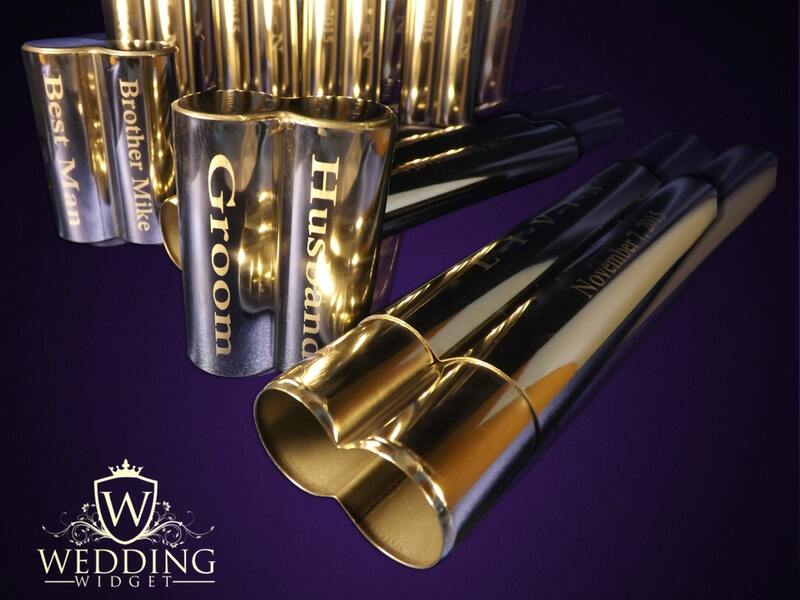 Wedding gifts for the entire wedding party, bridesmaids and the Bride and Groom. Have us engrave this unique gift for him or her. Laser engraved cigar case that holds 2 standard size cigars. 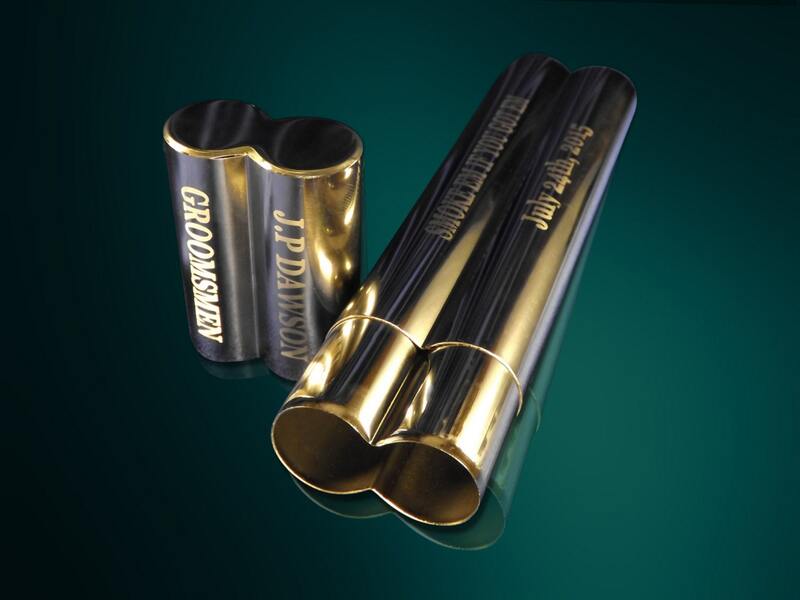 Sealed and odorless cigar holder. Polished stainless silver only available. 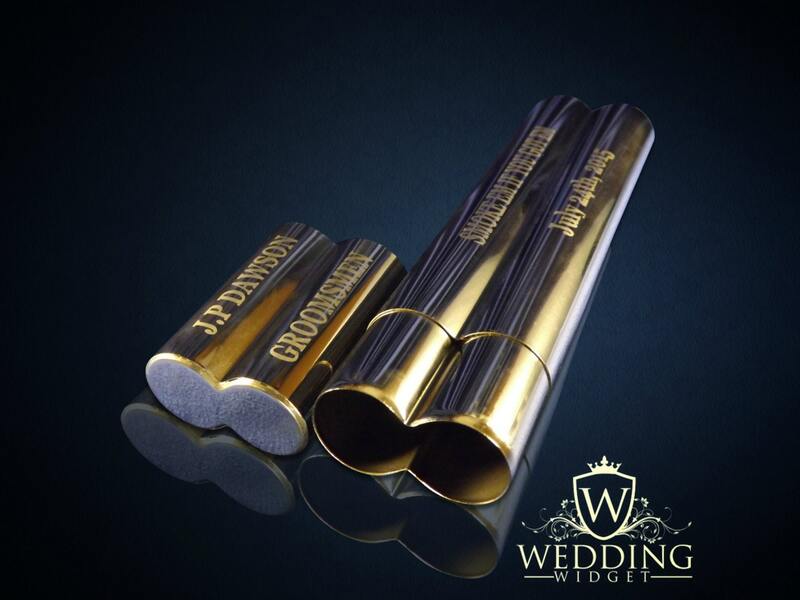 This custom cigar case is perfect for the smoking enthusiasts and cigar collectors. 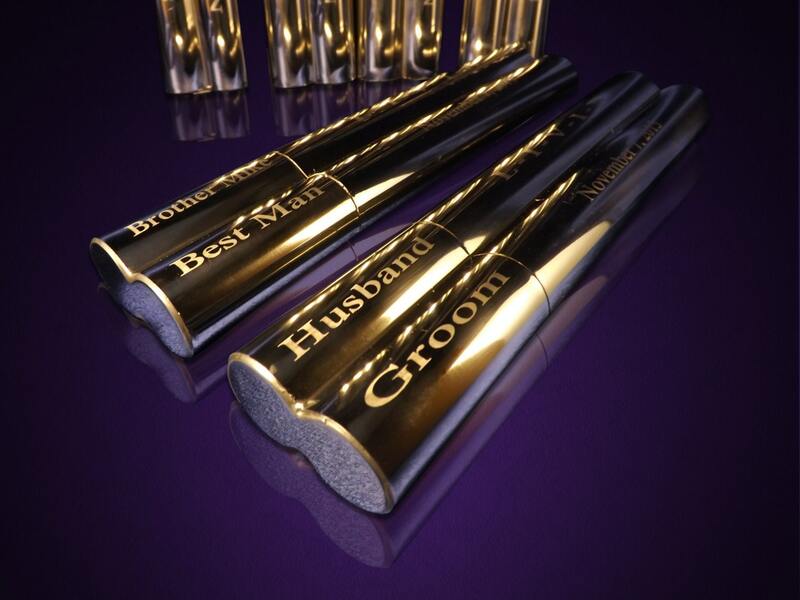 The perfect gift is an engraved and personalized gift. Let us make yours today!! 2) We will engrave 2 lines on the top part of the holder, and 2 lines on the base. The bottom can fit a short phrase and date. 3) The pics are samples and we can change anything you like, let us know what your ideas are..